The Kunsthaus Zürich is currently showing the largest Robert Delaunay retrospective to be seen in Switzerland to date. Robert Delaunay and the City of Lights explores the range of this artist’s astonishing originality, framing his inspirations against the backdrop of his beloved Paris and the dynamism of the city in the early 20th century. The entire exhibit consists of about 80 paintings and works on paper, with especially well-designed displays devoted to his emergence in the heady years before the First World War and to his return to working with abstract color and optical theory later in his career. Blouinartinfo offers a slide show here. 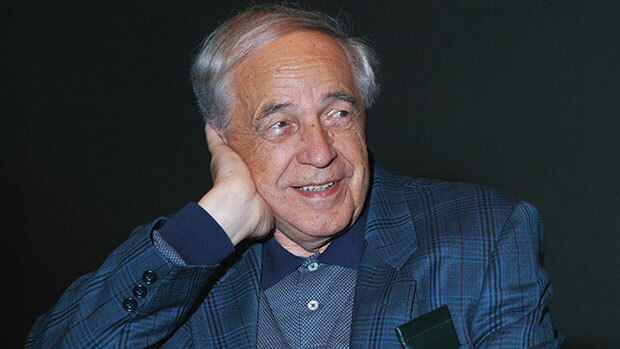 This past Sunday, Lucerne Festival’s Summer 2015 edition presented an entire “Day for Pierre Boulez” to mark the 90th birthday of one of music’s great revolutionaries (the actual birthday fell on on March 26). Sadly, Boulez was unable to be present in person due to health reasons, but the day argued for his profound enduring influence. As the whole Day for Pierre showed, it’s not just the inspiraton of his work as composer, conductor, writer, and teacher: Boulez, it turns out, is an attitude of mind, a way of being in the creative world. For the second half, the Academy orchestra donned Boulez T-shirts for the Notations, which, in one form or another, have occupied the composer all his life. The fully orchestrated versions, composed towards the end of the century, were laid bare by the presentation of the original piano pieces of 1945, written when he was just 20. It was a revelation.